Rahfeal "RahGor" Gordon is recognized as one of the top international orators and leadership advisors for world leaders and global entrepreneurs who seek to effectively impact the global community through business, education, and politics. For over a decade, RahGor has been leveraging the core fundamentals that promote productivity and success. His lectures, keynote speeches, workshops, and books provide in-depth strategies in the areas of personal development, global leadership, and entrepreneurship to those aiming to achieve success. RahGor's key insight into culture development for business and organizational leaders makes his impact on an individual's personal and business performance highly effective. 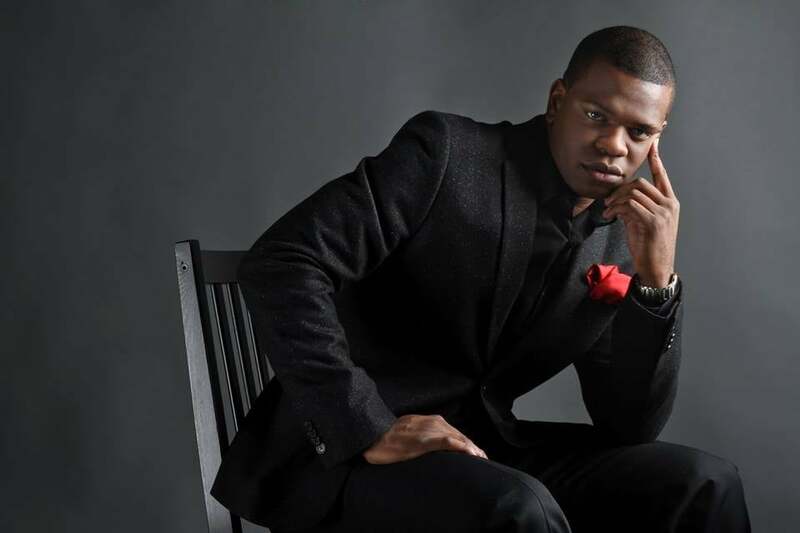 RahGor is the author of (14) published books and the principal owner of Madison + Park, a full-service global branding agency that assists entrepreneurs, corporations, and global influencers with becoming leaders in their industry. He is the Global Ambassador of the International Hub in Oslo, Norway, which houses and provides resources for start-up entrepreneurs from 21 different countries. RahGor also co-founded the Voices for World Peace Organization, a platform that brings together a diverse group of global leaders and youth to work in solidarity to eradicate issues such as extremism, terrorism, and inequality by sharing ideas and creating strategies to bring peace and unity to areas of conflict around the world. Recently, RahGor became the global mentor and advisor for The Queen’s Young Leaders Program, a program in the United Kingdom that was established by the Queen Elizabeth Diamond Jubilee Trust in honor of Her Majesty Queen Elizabeth II of the United Kingdom lifetime of service to the Commonwealth. He also became a national board member for the Network for Teaching Entrepreneurship (NFTE), an organization that activates the entrepreneurial mindset and builds startup skills in youth from under-resourced communities to ensure their success and create a more vibrant society. RahGor recently released his latest book, Leading Without Limits: How to Be A Global Leader.